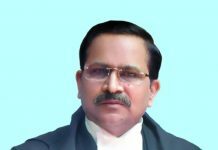 A Supreme Court bench on Thursday (November 16) asked the Chhattisgarh government to produce the original files related to the purchase of AgustaWestland VIP choppers within a week. The court was hearing a PIL filed by advocates Yogendra Yadav and Prashant Bhushan which claims that the Chief Minister’s son was involved in the case. Allegations of kickbacks to the tune of $ 1.57 million have been made in the Rs 3, 700 crore deal. 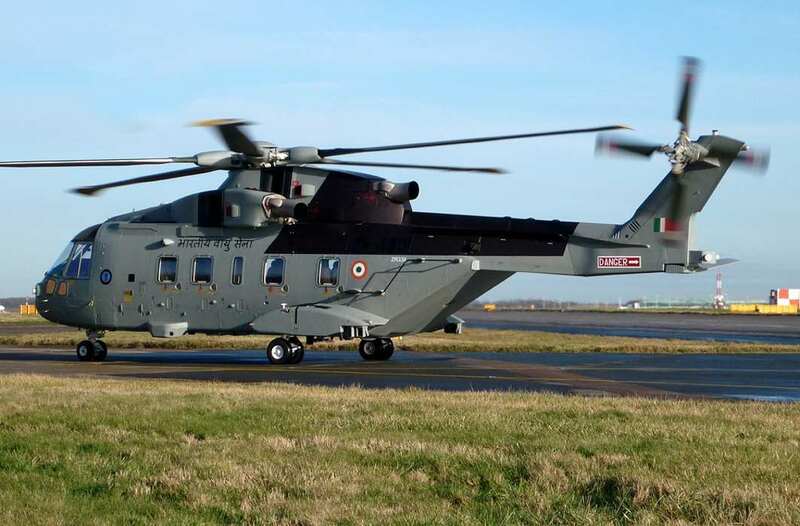 The deal has reverberated abroad as well, with Milan Court of Appeal overturning a lower court verdict on April 8, 2016 and convicting AgustaWestland executive Giuseppe Orsi to four years’ imprisonment for paying a €30 million bribe to Indian politicians, bureaucrats and Indian Air Force officials. 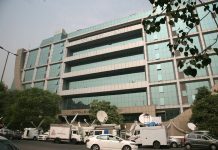 Later, on December 9, 2016 the CBI arrested former Indian Air Force Chief S P Tyagi and his cousin Sanjeev Tyagi and lawyer Gautam Khaitan in the case. The current case is in addition to those already convicted.